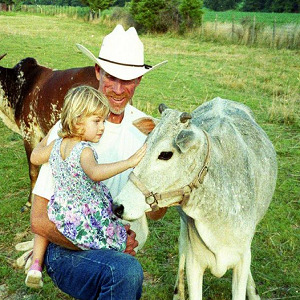 Rainbow Ranch Petting Zoo is dedicated to providing you with animals that go above and beyond your expectations! We pride ourselves on supplying you with the best animals for parties! Please note Rainbow Ranch Petting Zoo will also travel to Shawnee Mission, Grandview, Raytown, Unity Village, Lees Summit, Lenexa, Overland Park, Belton, Independence, Raymore, Olathe, Stilwell, Sugar Creek, Greenwood, Blue Springs, North Kansas City, Riverside, Edwardsville, Peculiar, Cleveland, Gladstone, Grain Valley, Bonner Springs, Spring Hill, Liberty, Pleasant Hill, Bucyrus, Gardner, Lone Jack, Clearview City.